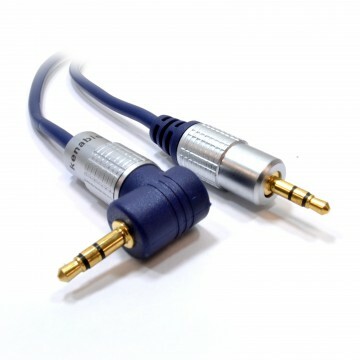 Ideal for professional audio equipment such as mixers and amplifiers. 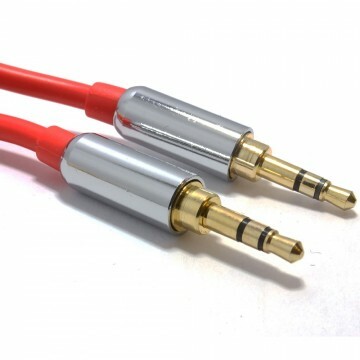 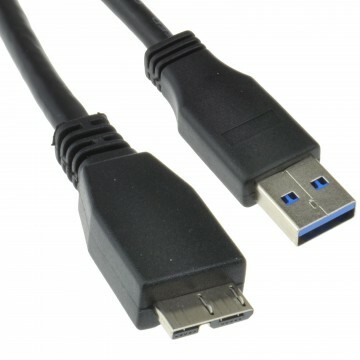 3.5mm Jack Plug to 6.3mm (1/4inch) Jack Plug (MONO CONNECTIONS). 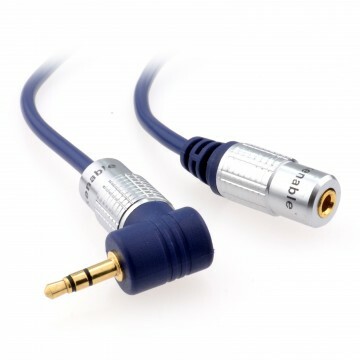 Ideal for connecting a 3.5mm MONO device such as an effects unit into a 6.35mm mono socket like a mixer or loop pedal. 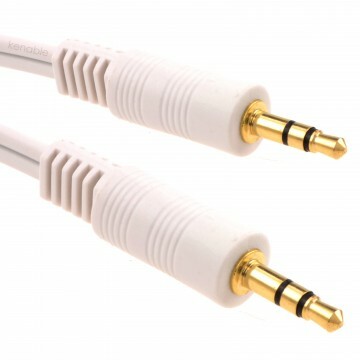 Bi-directional so can also be used to connect out from a mono 6.35mm device into a 3.5mm mono connection. 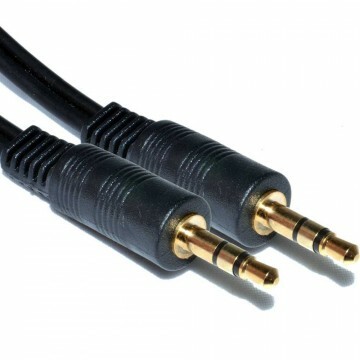 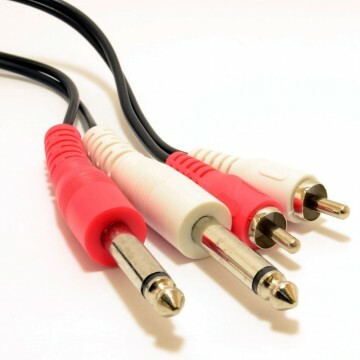 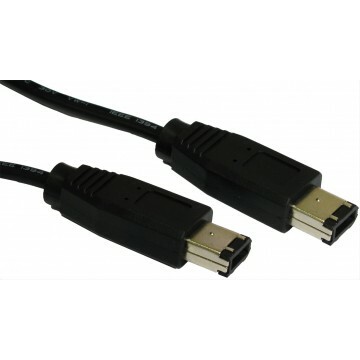 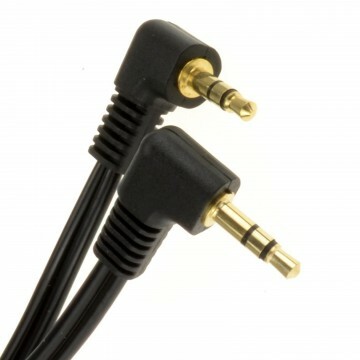 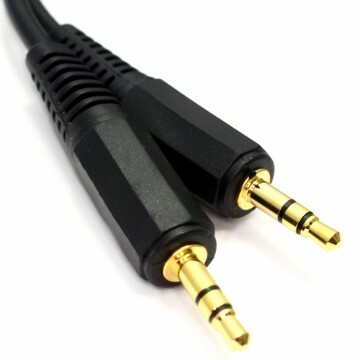 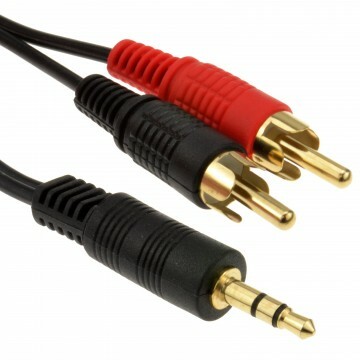 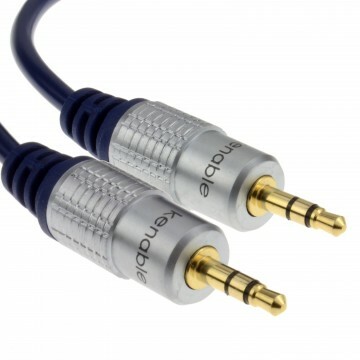 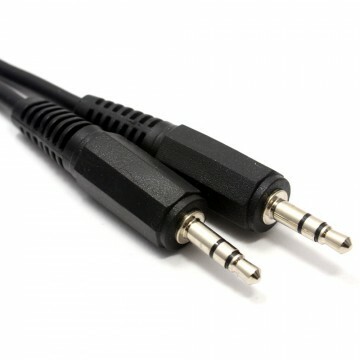 Please note this cable will not provide a stereo sound and is to be used with mono inputs and outputs only.